Back in September, Tom Ford presented his to-die-for 2015 Spring/Summer Womenswear Collection in London. 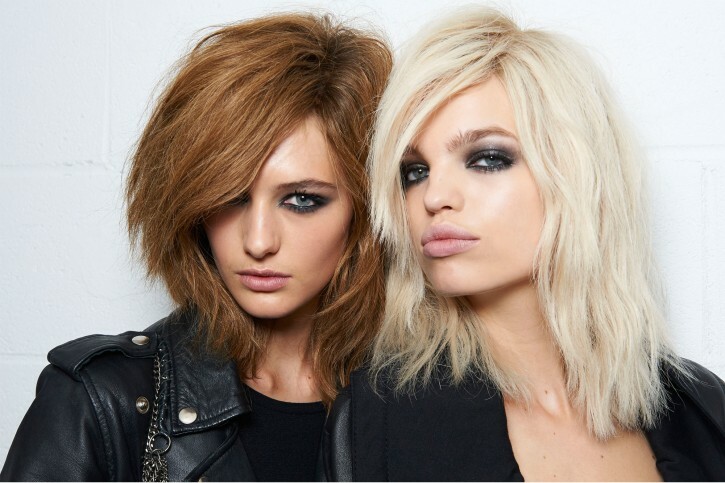 Since then, the “rockstar chic” beauty look from that runway show has received just as much buzz as the collection itself. 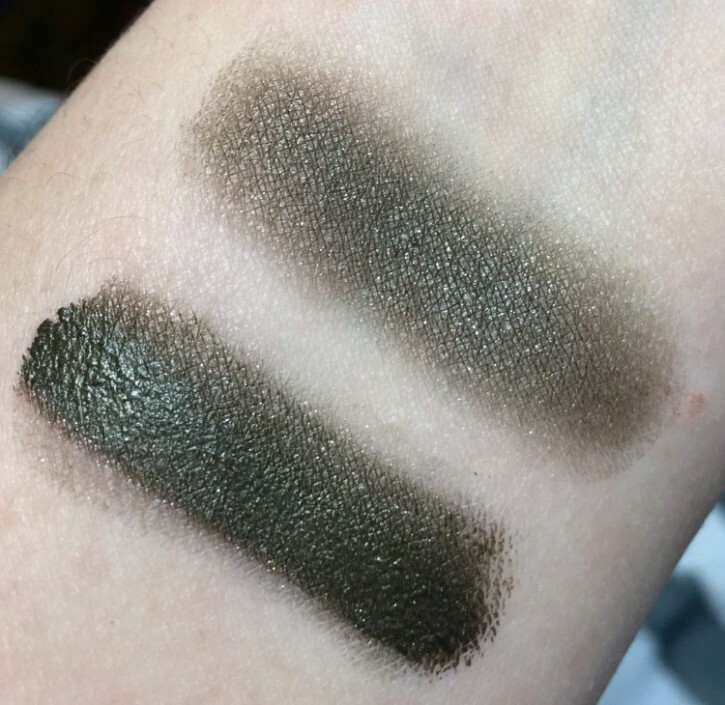 Although most of the products used in the look were available right away, the cream eye color was a new product and due to be released as a part of the Spring 2015 Beauty Collection. Well friends, the wait is over! This cream color is now available and does not disappoint. 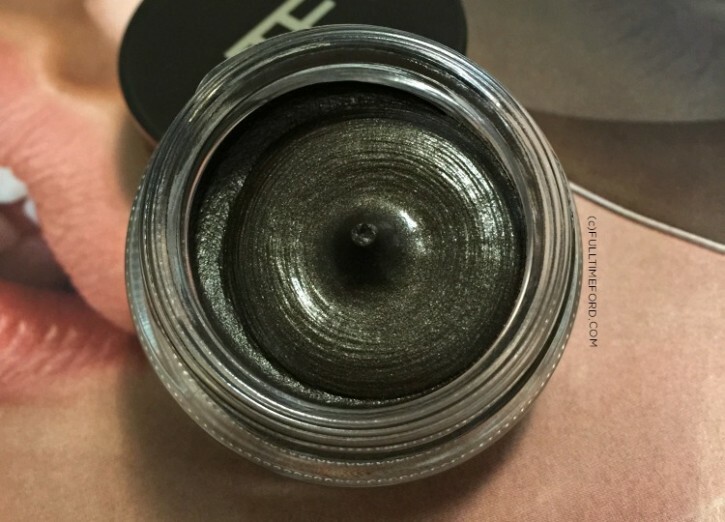 The TOM FORD Beauty cream shadow formula can’t be beat and the gunmetal color is both flattering and unique on all skin tones. 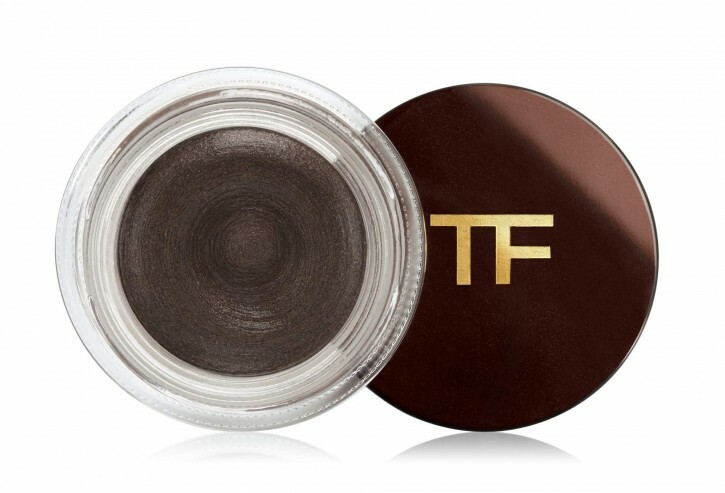 This will help you create a quick and easy smoky eye that looks amazing. It is limited-edition, so you’ll definitely want to stock up on this one. Buy back-ups of back-ups. You’ll regret it if you don’t! Will you be buying it? Want the full Runway look? 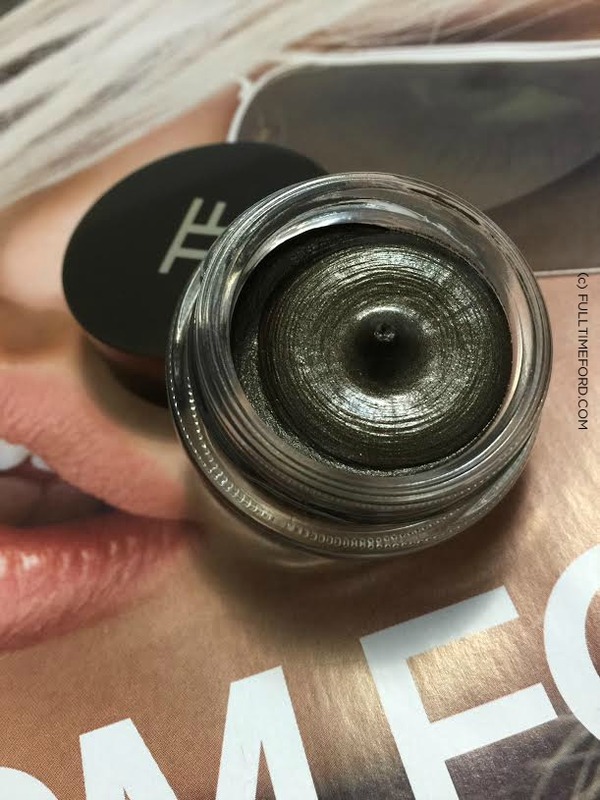 Check out this post for the rest of the products you’ll need to complete your “rock chic” runway look. Back in September, Tom Ford presented his to-die-for 2015 Spring/Summer Womenswear Collection in London. The color is great !